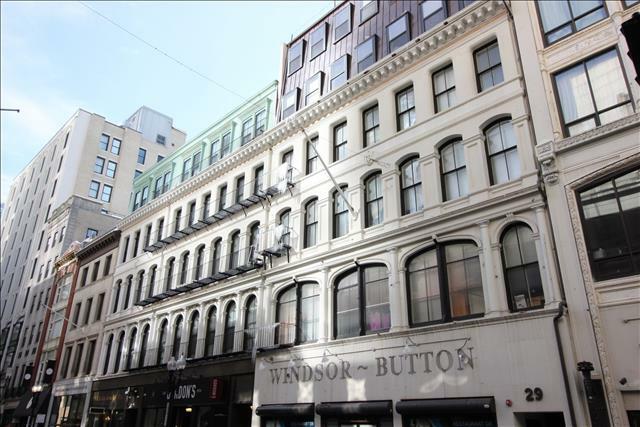 This multi-unit residential space is situated above what was once the historic Windsor Button store. The space was last renovated in 2009. 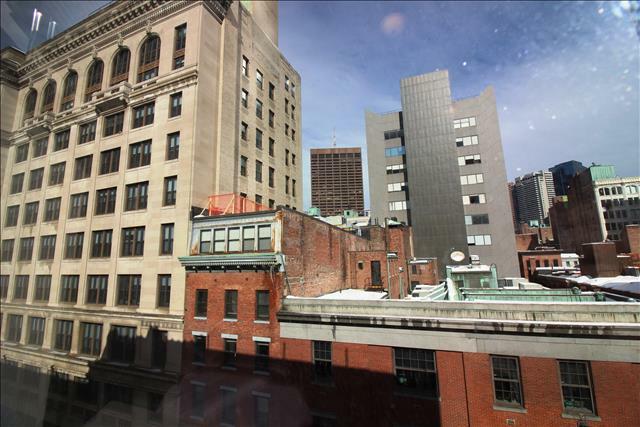 Located at 29-35 Temple Place in Downtown Crossing and in the heart of the Theatre District, guests here will find themselves within short walking distance to Boston’s Back Bay, Financial District, Chinatown and Beacon Hill. 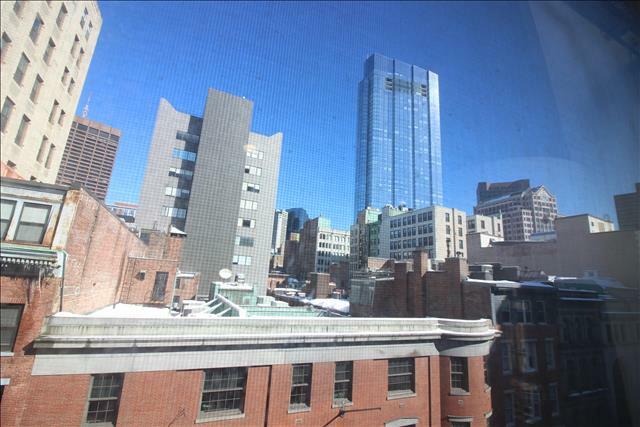 Historic sites like Boston Common and shopping on Newbury Street are right outside the door. 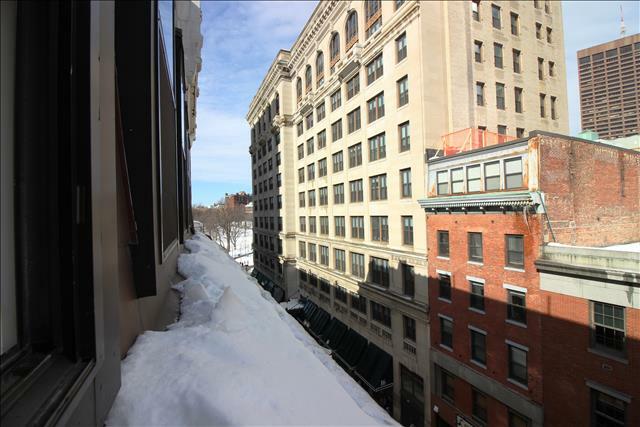 The central nature of this property makes it ideal for traveling or relocating professionals, students and faculty at local universities, or short term and extended stay guests looking for the perfect starting point from which to explore the City of Boston. 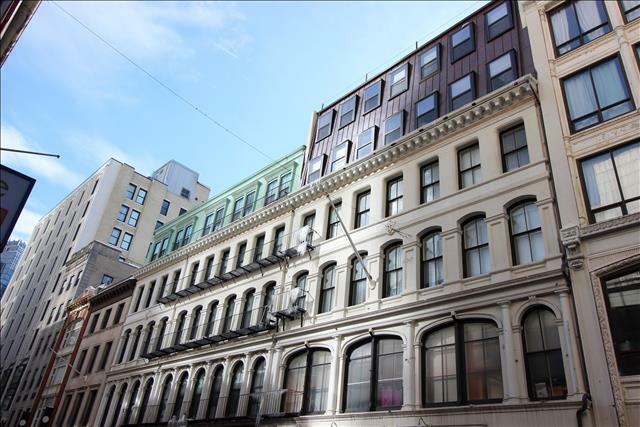 The building is comprised of a mix of unit types available for short term and extended stays. This location is very central and it’s easy to get around all of Boston by foot or on public transit. The nearest subway stations are the Park St stop on the Red/Green Lines (<3 minute walk) and the Downtown Crossing stop on the Orange/Red Lines (<3 minute walk). The Boston Common and Public Garden are <5 minute walk; Fenway Park is <20 minute subway; MGH is <15 minute walk and Longwood Medical area is either a 25 minute subway ride or a 20 minute taxi ride; the Hynes Convention Center is <20 minute subway ride and the Boston Convention and Exhibition Center (BCEC) is a short, <15 minute taxi ride. Boston University is <20 minute subway or taxi ride, Berklee Berklee is a <20 minute subway ride and Northeastern University, Harvard University and MIT are all within a short tax ride from this location.